One of the most talked about announcement made by FM Piyush Goyal in his Interim Budget speech on 1 Feb 2019 was, annual income upto Rs 5,00,000 will be given full rebate under Income Tax Act. “Individual taxpayers having taxable annual income up to 5 lakhs will get full tax rebate and therefore will not be required to pay any income tax”. From the sentence quoted above, we can specifically draw attention to the highlighted words. It clearly states that “Full Tax Rebate” shall be given. There was no mention of increment in slab or extension of any other kind of exemption. This means, the change has been brought in the already existing rebate under the Income Tax Act which is Rebate u/s 87A and not in the income tax slabs. The 87A rebate was introduced in Budget 2013, which means it is in existence way before this budget. 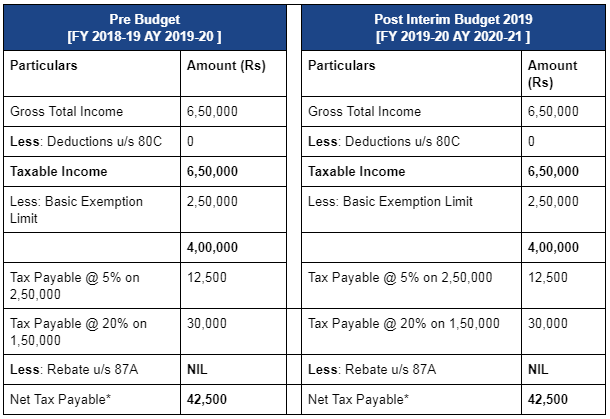 But, before Budget 2019, the tax Rebate upto Rs 2,500 was allowed to individuals who had annual taxable (after all deductions) income upto Rs 3,50,000. 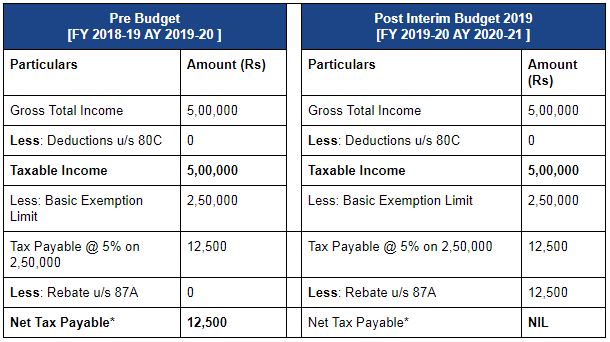 In budget 2019 tax benefit has been extended to Rs 12,500 for people having annual taxable income upto Rs 5,00,000. 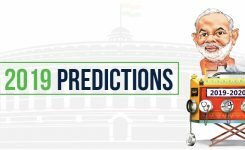 This would be applicable for FY 2019-20(AY 2020-21). The income tax slab shall remain the same for the Financial Year 2018-19 and 2019-20. The tax rates to which a person is chargeable under the Income Tax Act, shall also remain unchanged for the next Financial Year. 80C limit for the upcoming Financial Year 2019-20 will also remain Rs 1,50,000 as no change in the same has been announced. -> Here there was a tax payable because here the taxable income is Rs.6,50,000 which is more than Rs.5,00,000. Therefore, no benefit of tax rebate u/s 87A. *Net Tax Payable is calculated before applicable cess. ** Annual Taxable Income means Gross Total Income less deduction under chapter VIA. From the above, detailed understanding, we can conclude that the talk about basic exemption limits being increased or absolute no taxes on income of Rs 5,00,000 is just myth. 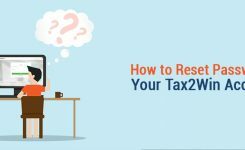 In totally if your annual taxable income (after all deductions) exceed even a rupee above 5,00,000 then you would be required to pay tax on the whole amount. And no benefit of the rebate would be allowed to you. 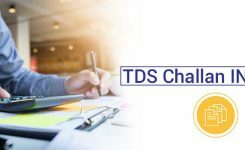 Since this benefit is available to those whose taxable income is 5 lakh or less, therefore, we advise that if your Taxable Income is slightly higher from 5 lakh then you can invest in various tax saving deductions and save the tax. For example, if your taxable income is Rs. 5,10,000/- then you are not eligible for the Rebate. In such a case, you can purchase the medical insurance policy of Rs. 10,000/- (if not taken already) and save the tax. Alternatively, if your limit under section 80C is not exhausted, you can invest more 10,000 under section 80C and save the tax. 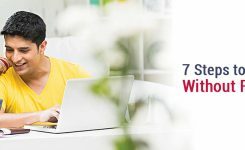 To know how zero taxes can be paid on salary income of Rs 7,00,000 Read our Blog.